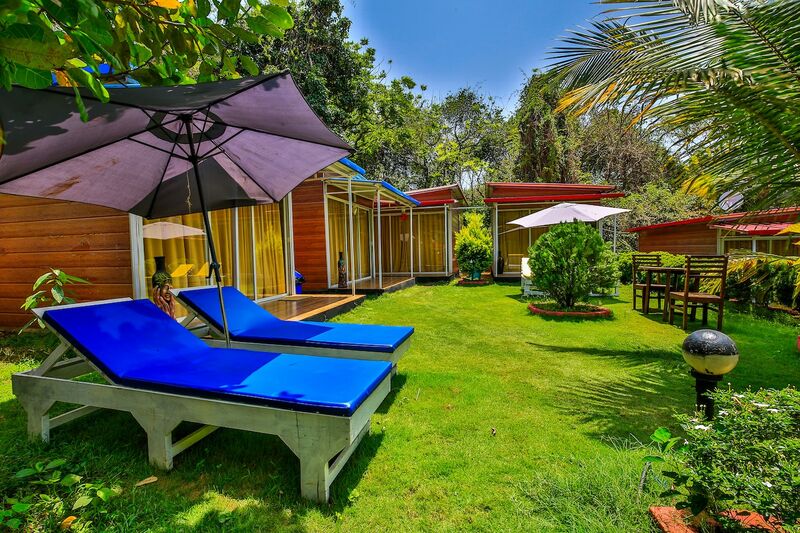 OYO 14197 Curlies Zulu Land Cottages is the right choice if you want to stay close to Goa action while enjoying a comfortable stay. OYOs skilled and friendly staff is always on their toes to cater to all your requirements. Wander around the city visiting its top attraction like Casino Palms, Church Of St Alex Goa and Chapora Fort. Come back to rest your head in OYOs peaceful environment. In case you run out of cash midst your shopping spree, visit Kotak Mahindra Bank ATM, Axis Bank ATM and Citibank Atm located nearby.